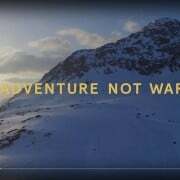 Adventure not War Archives | Untamed Borders - Adventure travel.. 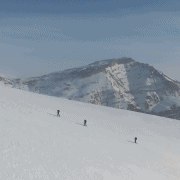 Helping three US Army Captains return to Iraq and make a ski descent of the 3600 metre high Mt Halgurd was one of the trips we were most proud of organising this year. Their full Adventure Not War film can be seen at this link. It was an emotional journey and we are humbled to have been able to help make it happen. 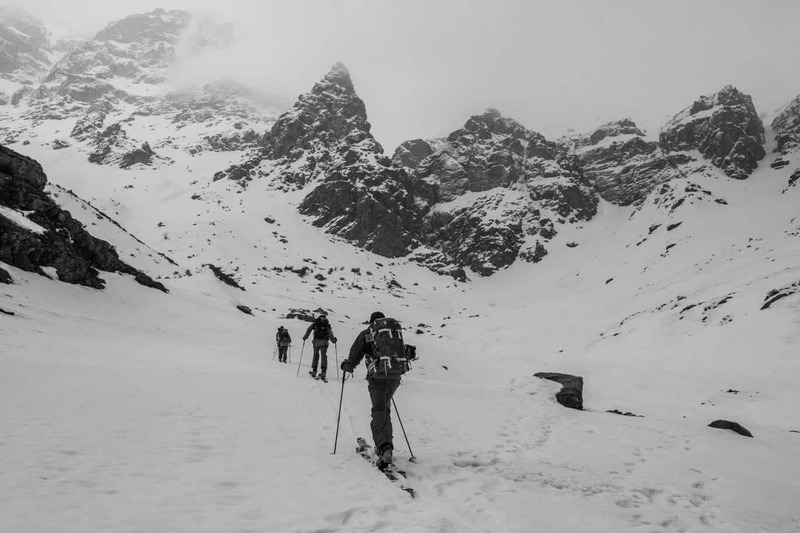 Earlier this year we guided a group of US veterans in Iraq who completed a successful first ski descent of Iraq’s highest peak, Mt. Halgurd. A full length film is currently in post-production by the team. 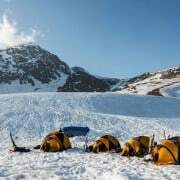 However a short version was recently released and produced by Max Lowe Media and The North Face. Check it out below! 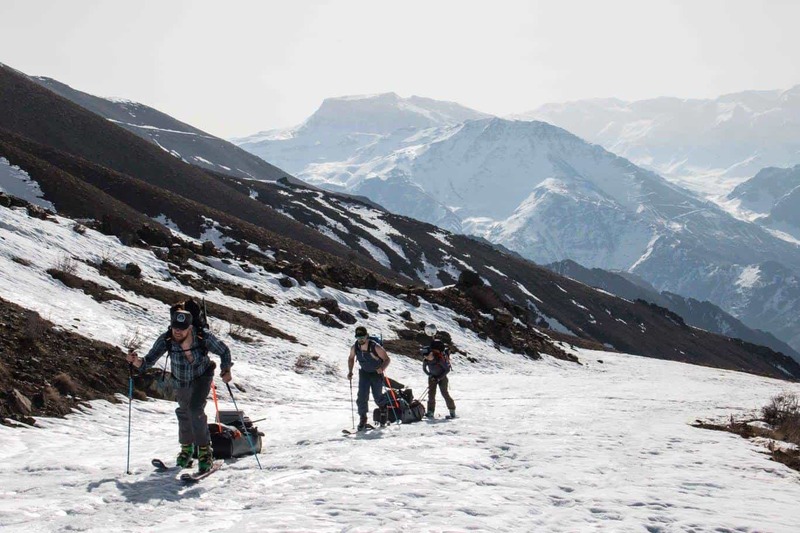 Last month we guided a group of US veterans in Iraq who completed a successful first ski descent of Iraq’s highest peak, Mt. Halgurd. A documentary film is currently in post-production by the team. If you’re interested to find out more about their trip and the upcoming film then check out their Facebook page. 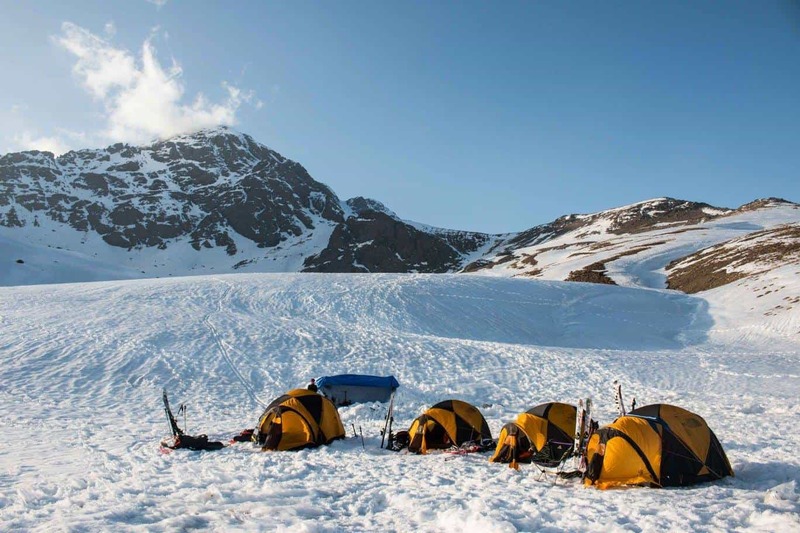 In the meantime a few taster shots are below which are taken by Jan Bakker, our main guide for the trip. You can view an album of his images from the trip on our Facebook page here.